With Office Boy, the design and fitout of your shop or retail space will be a process that you enjoy. We will listen, we will ask questions, we will provide ideas, and we will respect your budget. This is because to us your shop fitout is far more than just walls, flooring, fittings and fixtures. It is an environment that needs to be inviting and showcase your wares is the best possible way. It needs to reflect your brand and be practical and functional. 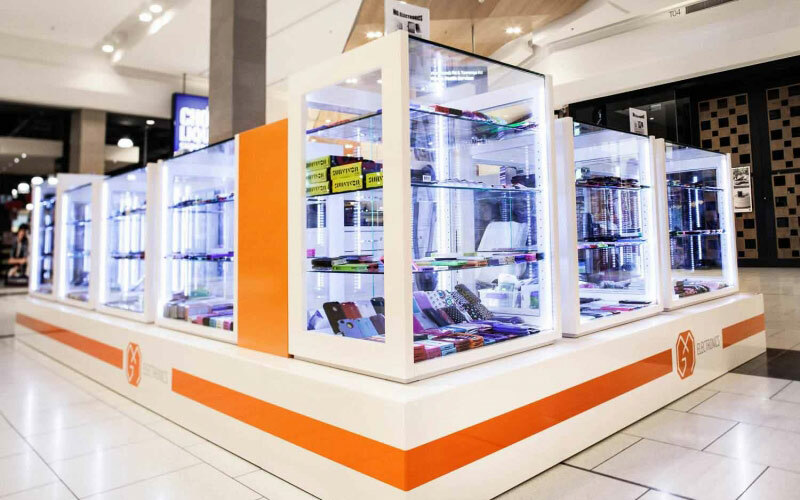 The design, build and fitout of your retail or shop is overseen by an experienced retail fitout specialist. 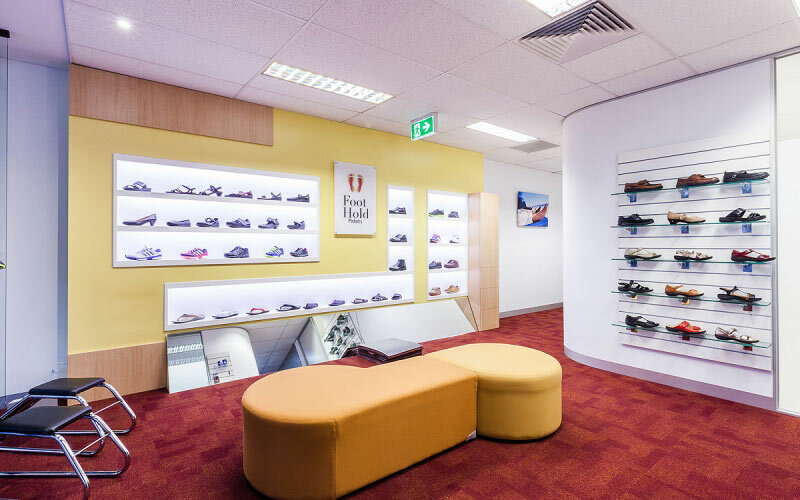 Office Boy’s end-to-end retail and shop fitout service allows you to focus on your business, while we take care of the entire project – from the initial floorplan, through to the interior design, planning and approvals, build and construction, fit out and furnishing. When you put Office Boy to work on you, you have a team of highly experienced and qualified tradespeople working on your shop fit out. We pride ourselves on quality workmanship and delivering a build that will stand the test of time. As one of Melbourne’s most respected shop fitters, we’ve created hundreds of different retail, café and food shop environments and shop fittings in our time. Take a look at some of our more recent Melbourne shop fitout projects. Your shop and retail space is the face of your business. It’s your customers first impression of you and usually what determines whether or not they step foot in the door. So you need it to create a good impression. To showcase your brand and appeal to your target customer. We focus on understanding your business, its specific needs and the products that you carry, so that we can create a retail design that is functional, practical and meets your needs. Then we look to your businesses brand identity and values to create the interior styling of your space so that it creates a powerful first impression. As a specialist commercial builder and shop fitting company with all the appropriate qualifications and accreditations, Office Boy has the experience and expertise to deliver your retail fitout smoothly and seamlessly. This experience allows us to thoroughly assess the unique requirements of your build, from the building permits that may be needed through to heritage considerations and any tenancy and building management requirements. We then liaise with all the different authorities and stakeholders to secure the necessary approvals and consents. As a commercial builder and shopfitting specialist Office Boy can deliver everything your business needs for its retail space. Whether you’re looking to update and refurbish an existing space, or transform a blank canvass.